Browse: Home » Help clear our streets from litter – and bring your friends! Help clear our streets from litter – and bring your friends! Join us for our Community Clean-up program on Saturdays and also bring your friends! 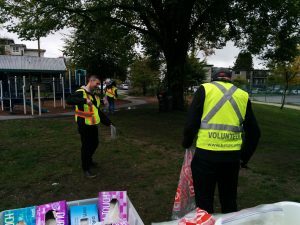 It is a lot of fun to connect to other community members and volunteers and keep our neighborhood clean at the same time. 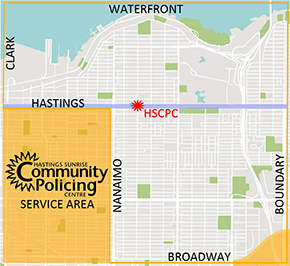 Meet us for the next Clean-up on October 13th at 10 am at the Hastings Sunrise Community Policing Centre. The Clean-up will be followed by a free lunch at 12 pm. Hope to see you there!